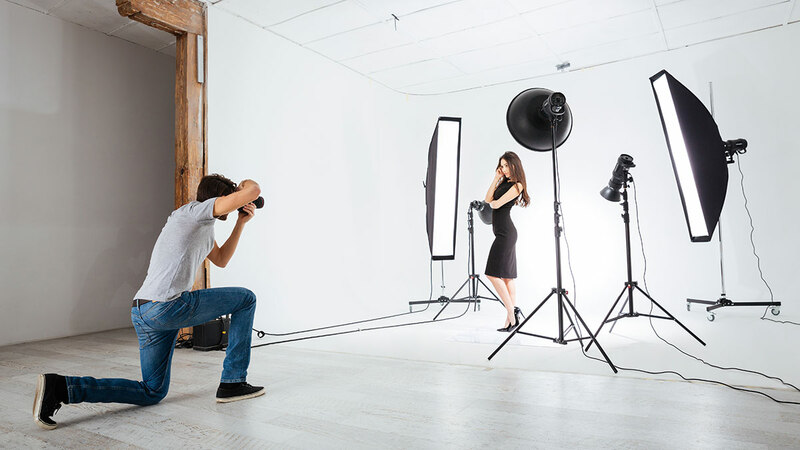 Many photo studio's provide this option, but what really matters here is 'precision.' Thought Sprinklers Provides fashionable Industry (standard) photo shoots for product (or) Brand requirements with at most precision. we hire preeminent Photographers and work at studios, Outdoors based on Requirement. we also guide you with respect to maximum channels available for your promotions.